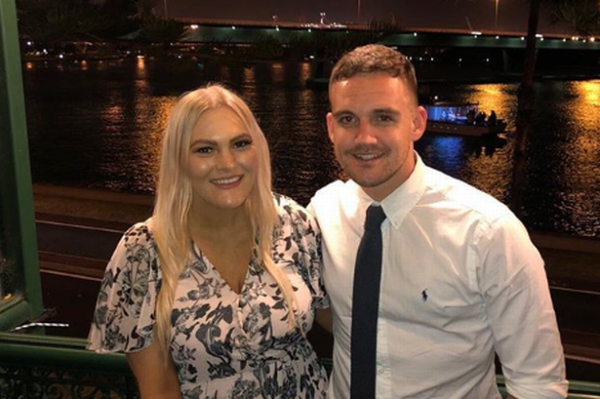 Coronation Street star James Burrows is set to become a dad for the first time in the coming months. 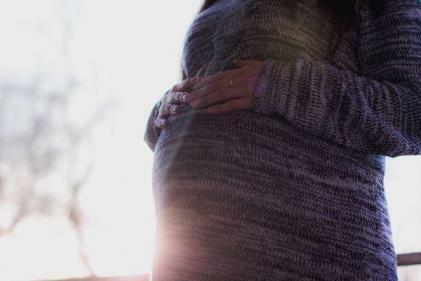 The actor has been busy preparing for parenthood as his girlfriend Sophie Coates gets closer and closer to her due date. In an interview with OK! Magazine, the soap star excitedly shared the gender of their first child. James couldn’t help but spill the exciting detail. The dad-to-be told the publication that they are expecting a baby girl. “I’m so excited to be having a daughter; I can’t wait to meet her now,” he revealed. The couple confirmed that they were set to become parents back in October. We are beyond excited for James and Sophie to welcome their darling daughter into the world. We’re sure they’ve already started thinking of the sweetest names for their little girl. What an exciting time for the Coronation Street star.